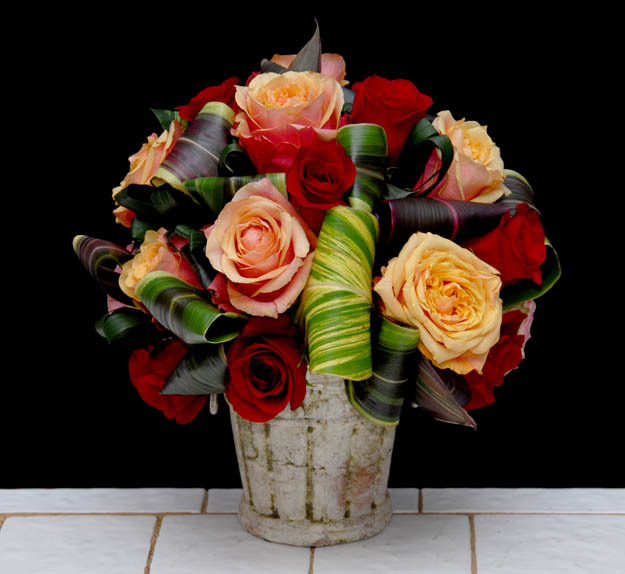 Normally when we think of designing with tropical/exotic flowers we think of the huge and very expensive vase arrangement. In this video we show you how to take tropical/exotic flowers and create smaller arrangements that are wonderful to behold and yet quite affordable. Moreover they are quick, easy and fun to make! That's the Rittners Floral School Way! This video contains both inspirational examples and two step-by-step "how-to-do-it" examples.